Fill out a free estimate form now! 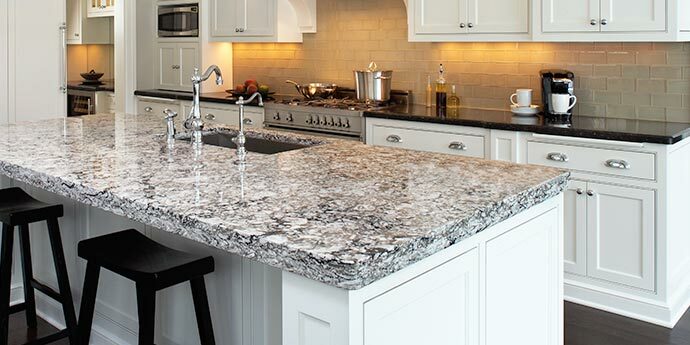 Granite and marble countertops enrich and refresh the look of your kitchen! Even without having to replace existing cabinets, granite countertops make a big difference and helps your kitchen look better. 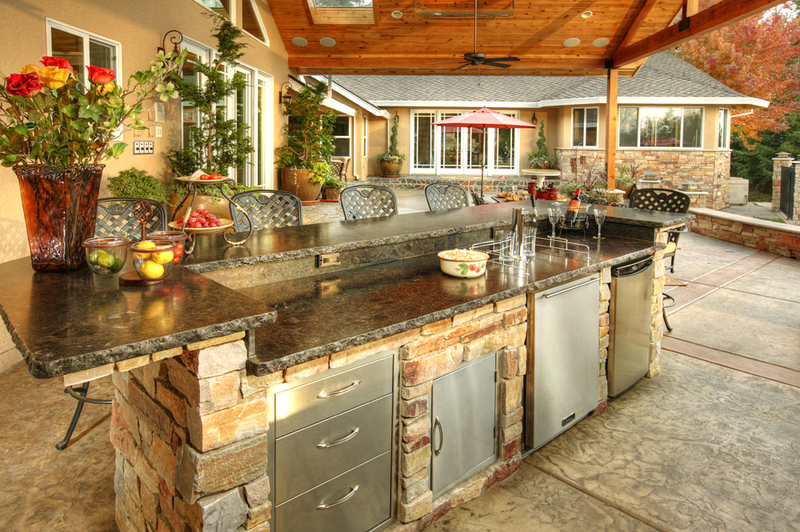 Experts throughout the nation agree, natural stone countertops in your kitchen will add value to your house. Ready to sell your property? Or simply to upgrade the look of your kitchen? Do not hesitate to call us to help you upgrade your kitchen with a beautiful and affordable countertop . We will help you choose a granite countertop that best matches your kitchens or bathrooms based on the cabinet color, finish, floor, paint and luminosity. 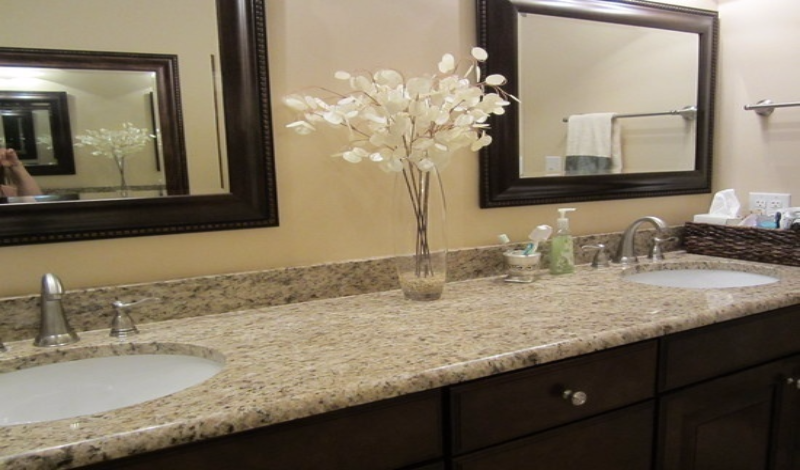 Beautify your bathroom with our vast selection of vanity tops! Versatile, resilient and naturally beautiful, granite is an excellent surface for any project you’re planning. No other natural stone or engineered stone can match granite’s numerous and unique characteristics. Visit our showroom to see live kitchen layouts and samples of all of our granite slabs. Ilkem Marble & Granite fabricates beautiful countertops imported from all over the world, working with only the highest quality materials. We have an extensive inventory to choose from. Please visit our convenient showroom location where you will find a beautiful and rich selection of the best quality materials on the market. We are experts in the fabrication and installation of stone projects and are specific expert working with variety of thickness material. Our professional team of design professionals and installer personnel have great experience in the industry and offer the best in craftsmanship, timely delivery, expert/timely installation, and a positive customer experience. Our goal is simple: provide quality expertise, professional installation, and serve customers while conserving great prices. Come and visit us at our showroom! 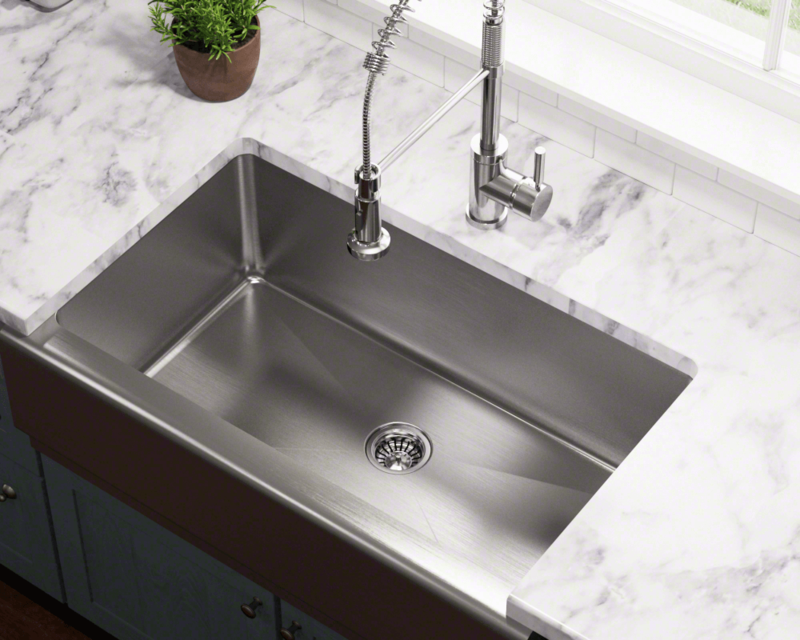 Ilkem granite has variety of stainless steel sinks and we're only a phone call away. Throw a party that will amaze everyone!